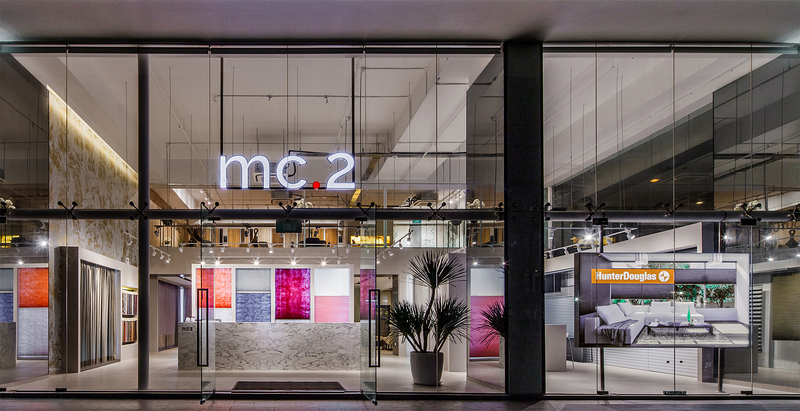 mc2 launches smart blinds & home decor gallery in Singapore « Tech bytes for tea? The 4,200 square foot gallery allows customers to browse and purchase smart blinds, curtains, wallpapers, marble and timber products and materials on display. Promotions below. 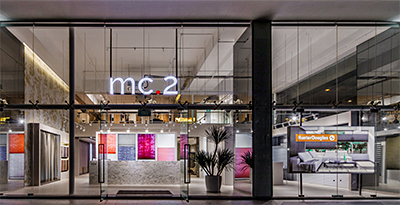 The mc2 gallery is located at 33 Ubi Ave 3, #01-28, Vertex Building, Singapore 408868. Highlights of the gallery includes the following. 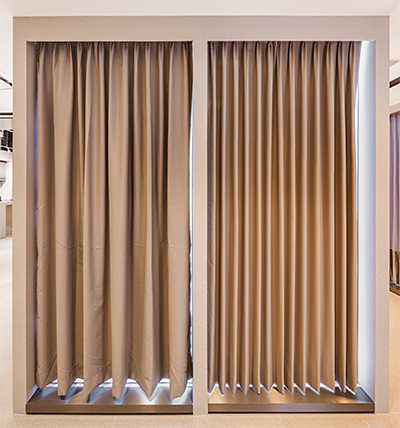 ALTEX SecureZIP blinds – fully developed and made in Singapore. 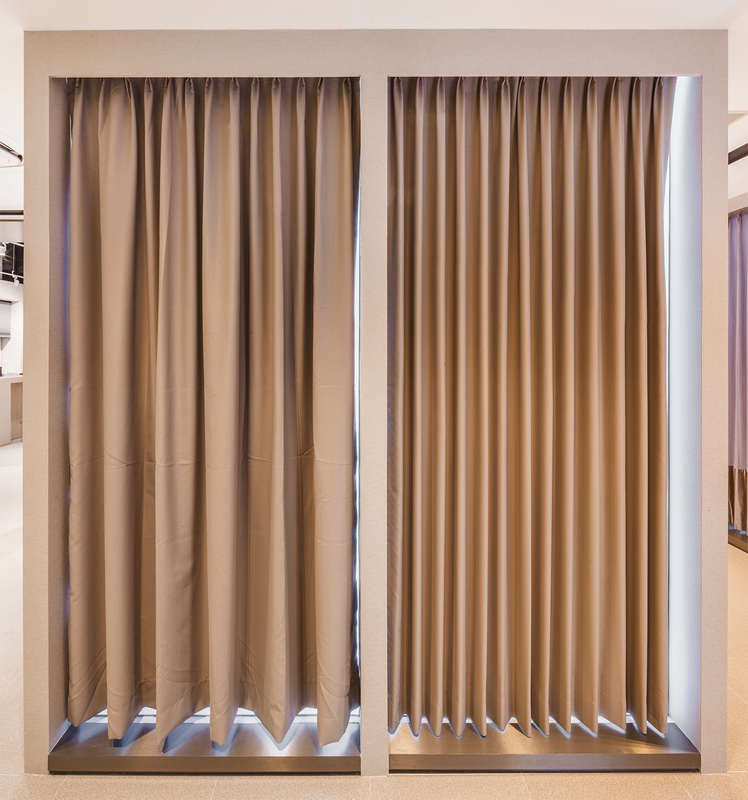 Curtain-shaping technology to keep curtains looking tidily folded. Showcase of blinds brands including Hunter Douglas and Toso. The gallery serves as a one-stop space where homeowners and interior designers can browse and purchase a wide array of home fashion and decor products. Curtain-shaping technology (right) keeps curtains looking tidily folded all the time. As part of the launch, mc2 will offer the ALTEX SecureZIP Blind at S$22.80/sqft (U.P. S$28/sqft). Discounted price for composite decking at S$9.90/sqft (U.P. S$22/sqft). Free S$500 mc2 cash vouchers, with no minimum spend required. Discounted price for invisible grille at S$3.90/sqft (U.P. S$8.50/sqft). This entry was posted on Wednesday, March 7th, 2018 at 4:00 pm and is filed under Appliances, Decor, Events, events, gadgets, Launch, Lifestyle, newArrivals, Press Release, Prices, Promotions. You can follow any responses to this entry through the RSS 2.0 feed. You can leave a response, or trackback from your own site.